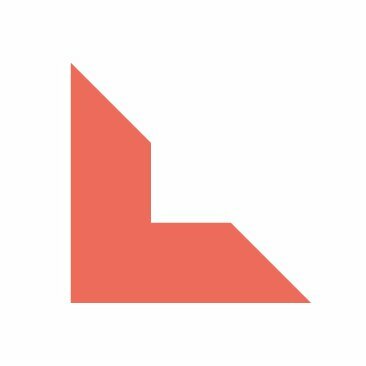 Menlo Park, Calif.-based early stage venture capital firm Lightspeed Venture Partners closed two funds for a total capital committed of $1.8 Billion. – Lightspeed Venture Partners Select III, L.P., with $1.05 billion of committed capital. Fund XII marks a continuation of Lightspeed’s strategy as an early stage investor (Seed, Series A and Series B) focused on accelerating disruptive innovations and trends in the Enterprise and Consumer sectors. Select Fund III will complement the firm’s early stage fund strategy with follow-on rounds in existing Lightspeed portfolio companies in their early growth phase (predominately Series C and beyond) as well as new investments in companies that have demonstrated product-market fit, strong fundamentals and scalability. The firm has distributed in excess of $2.7B in portfolio realizations since the start of 2017 alone, including AppDynamics, Snap, MuleSoft, Nutanix and Stitch Fix among others. In 2018, milestones included the $6.5 billion Salesforce acquisition of MuleSoft in May, Zscaler IPO in March, and Forty Seven IPO in June. Over the past two decades, the Lightspeed team has backed hundreds of entrepreneurs and helped build more than 300 companies globally, including Snap, The Honest Company, GrubHub, Nest, Nutanix, AppDynamics, and MuleSoft. The firm currently manages over $6 billion of committed capital and invests in the U.S. and internationally, with investment professionals and advisors in Silicon Valley, Israel, India and China.